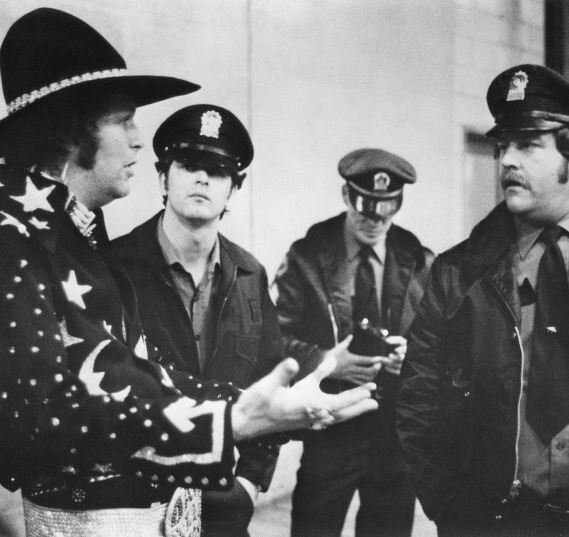 Early in 1970, David Allan Coe released his first album, Penitentiary Blues, followed by a tour with Grand Funk Railroad. 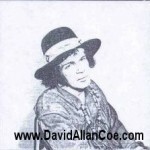 In October 1971, David signed as an independent writer with Pete and Rose Drake’s company Windows Publishing Company, Inc. in Nashville, Tennessee, where he stayed until 1977. Even though David did develop a cult following with his performances, he was unable to establish any mainstream success. 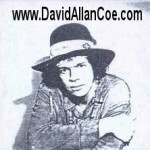 Other singers did achieve success by recording songs David Allan Coe had written. 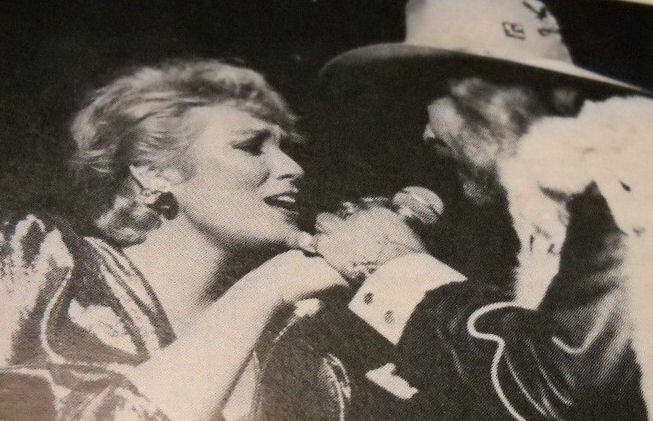 Billie Jo Spears’ 1972 recording “Souvenirs & California Memory’s” and Tanya Tucker’s 1973 single “Would You Lay With Me In a Field of Stone,” which was a #1 hit. 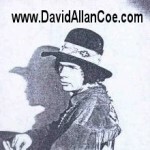 Those songs were responsible for David Allan Coe becoming one of Nashville’s hottest songwriters and helped David get signed by Columbia Records. 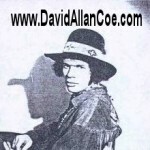 David Allan Coe recorded his version of the song for his 2nd Columbia album in 1975, Once Upon a Rhyme. Writer Thom Jurek said of the song, “The surprising thing is that both versions are definitive.” That album also contained a cover of Steve Goodman’s and John Prine’s “You Never Even Called Me by My Name,” which was a Billboard hit, and followed by a string of moderately successful hits. 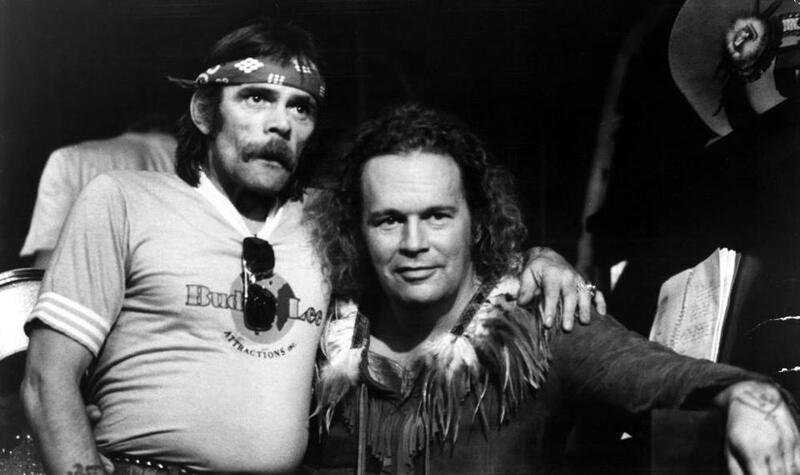 David Allan Coe was a featured performer in Heartworn Highways, a 1975 documentary film by James Szalapski. Other artists featured in this movie included Guy Clark, Townes Van Zandt, Rodney Crowell, Steve Young, Steve Earle, and The Charlie Daniels Band. In 1977, Johnny Paycheck released a cover of David Allan Coe’s song “Take This Job And Shove It,” which was also a #1 hit and David’s most successful song. Early years of Coe rocked the industry. Never got the credit he deserved though.